Erin Rae is a singer out of Nashville who you’re going to be hearing a lot more about. She signed a record deal with Single Lock Records, the label co-founded by John Paul White, formerly of the Civil Wars. 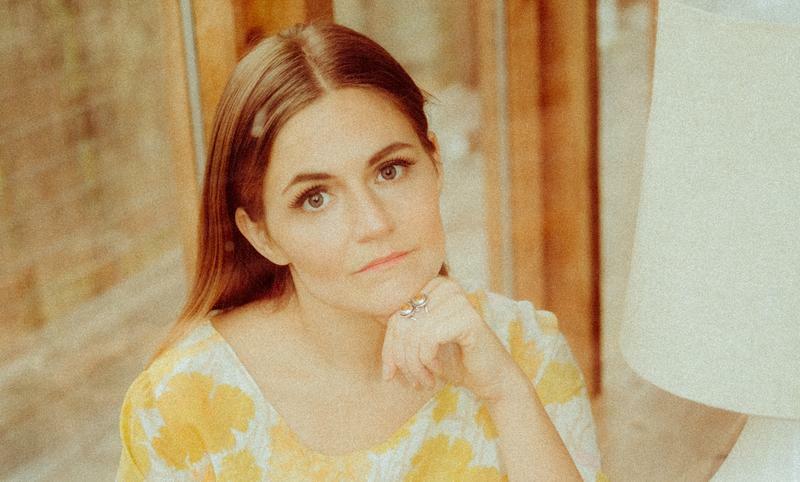 Erin Rae’s songs remind me of those Civil Wars songs – her music is quiet and intimate, trying to make sense of conflicted feelings. Her new record, “Putting On Airs,” explores, among other things, her struggles with being open about her sexuality. We talk about a little bit of everything, literally from A to Z – in this case, Alabama to ZZ Top. Plus, at the end, she performs a song that’s very special to her. It's my favorite SouthBound moment so far. Her new album "Putting On Airs"